On our latest Sunday Brunch podcast we play musical hopscotch through underground rock circa the late ’70s to early ’90s with our usual mix of fan favorites and deep cuts. 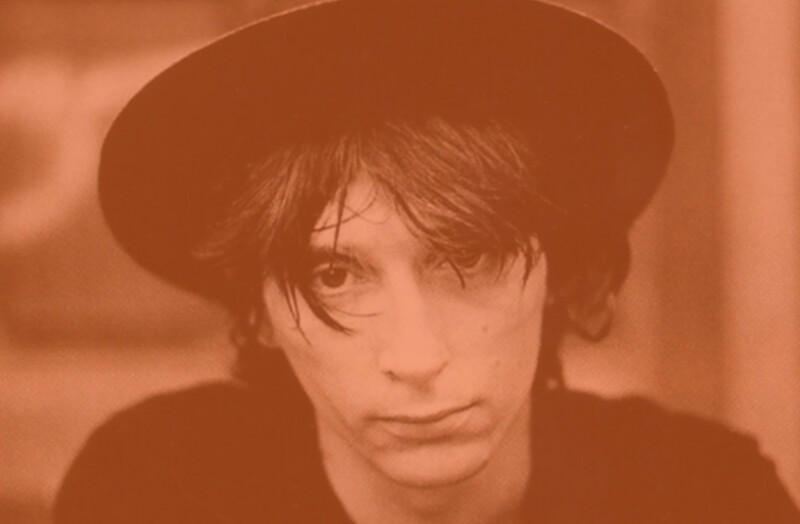 This episode features Johnny Thunders (pictured), The Smiths, Volcano Suns, Snapper, Swirlies, The Vibrators, Aztec Camera, Verve, R.E.M., The Human League, The Breeders, Stereolab, The Chameleons, The Slits, Close Lobsters, Buzzcocks, New Age Steppers, The Dylans, and much more. The Smiths — How Soon Is Now? Young Marble Giants — N.I.T.A. East River Pipe — Hey, Where’s Your Girl?